Easily customize to fit your style! 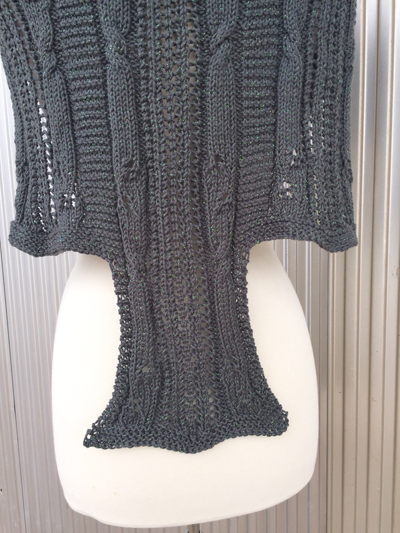 Dragon Wing was designed to allow the knitter many ways to knit and create. 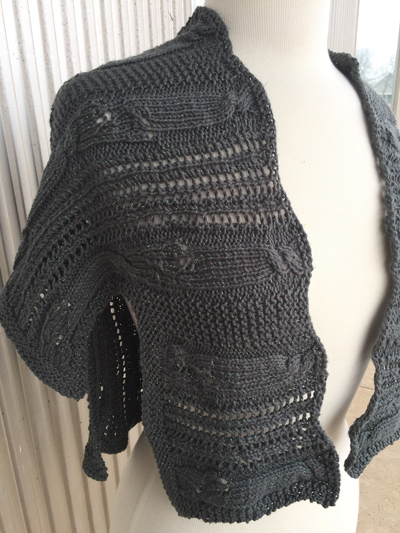 The shawl has panels that through blocking look similar to a dragon wing. More importantly, the panels allow the knitter to choose what the final shawl will look like. 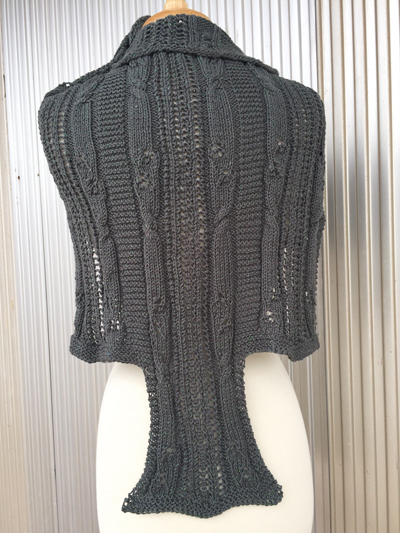 Add additional panels to make it wider or bind off quickly for a shorter shawl. 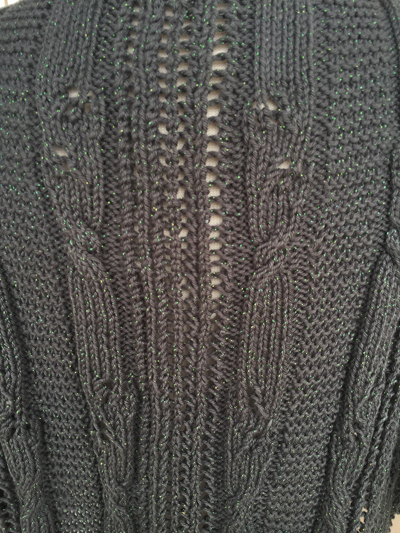 Knit with 711 yds DK-weight yarn using U.S. size 5/3.75mm needles. Finished size: 30" x 56".